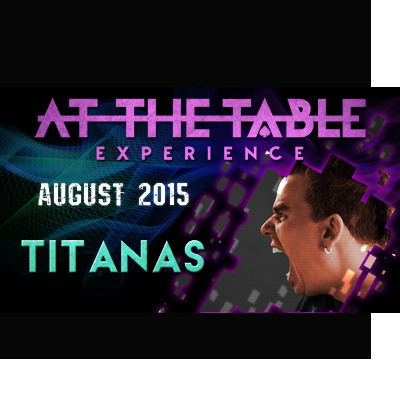 We are very proud to bring Titanas to our At The Table Experience! This man lives up to his name not only in stature but also within the magic/mentalism community. Titanas' creative approach is sure to get your creative juices flowing and show you that mentalism can be taken in a number of directions that you may not have previously considered. Hosted by the one and only Greg Wilson, best sure to mark this date on your calendars because you won't want to miss out!